Great Dane Training is seldom offered by other training facilities. We are proud to provide such training, within our wide range of training modules. 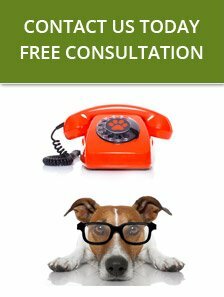 Here at K9 ADVISORS, when you book our training, you and your dog become our main priority! 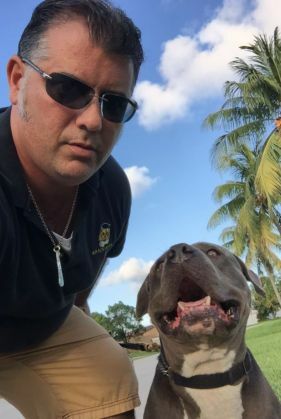 We have proudly served South Florida with excellent dog training for many years. We, K9 ADVISORS, are one of the prime sources for professional dog training. We have trained thousands of dogs in Broward, Dade and Palm Beach Counties. 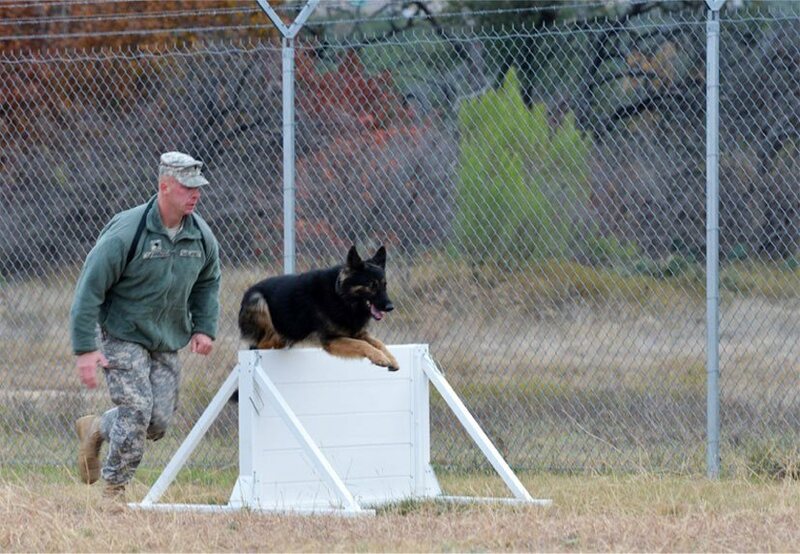 K9 ADVISORS offers basic to advanced training classes, obedience, and severe behavior problem solving classes. We offer group training and private, one-on-one dog training. Let us professionally advise you on the type of Great Dane Training that your dog needs.